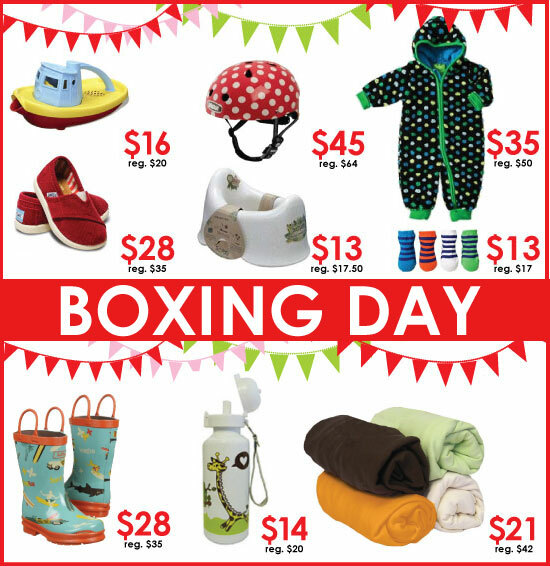 Hip Baby Blog: Boxing Day at Hip Baby! Boxing Day at Hip Baby! 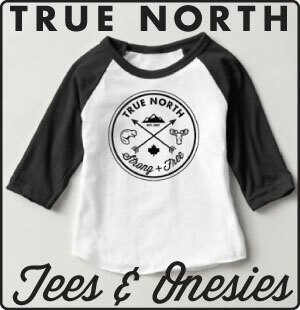 The great Canadian tradition of Boxing Day is here and Hip Baby's doors are now open with amazing sales on a lot of really cool products for kids. Check out the image above for some of the great pricing you'll find in both our Vancouver and Victoria stores. 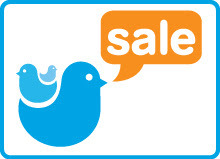 All clothing is at least 25% off the regular price and so much more! Come in and see for yourself! And we hope you all had a wonderful and safe Christmas time. 2013 is just around the corner!